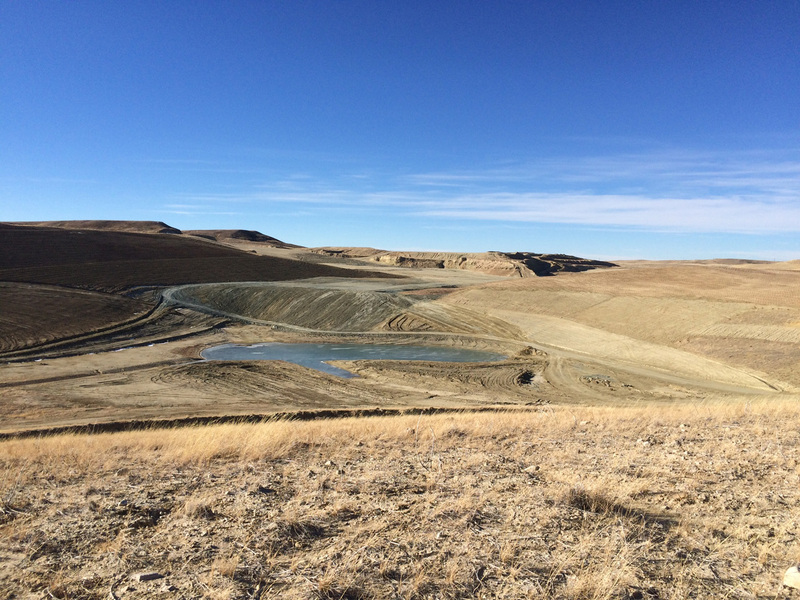 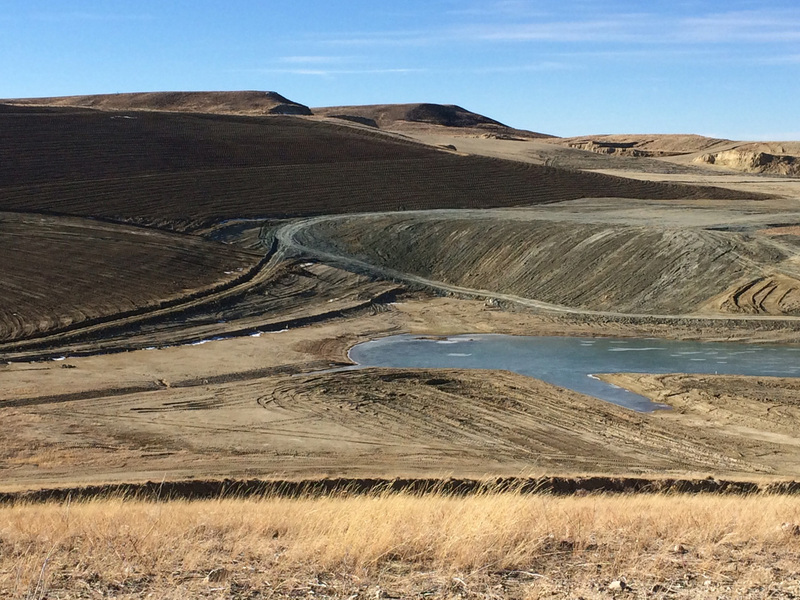 The Clyde Bret Spoils Project involved reclamation of an abandoned uranium mine located in the Gas Hills in central Wyoming, for the Wyoming Abandoned Mine Land program. 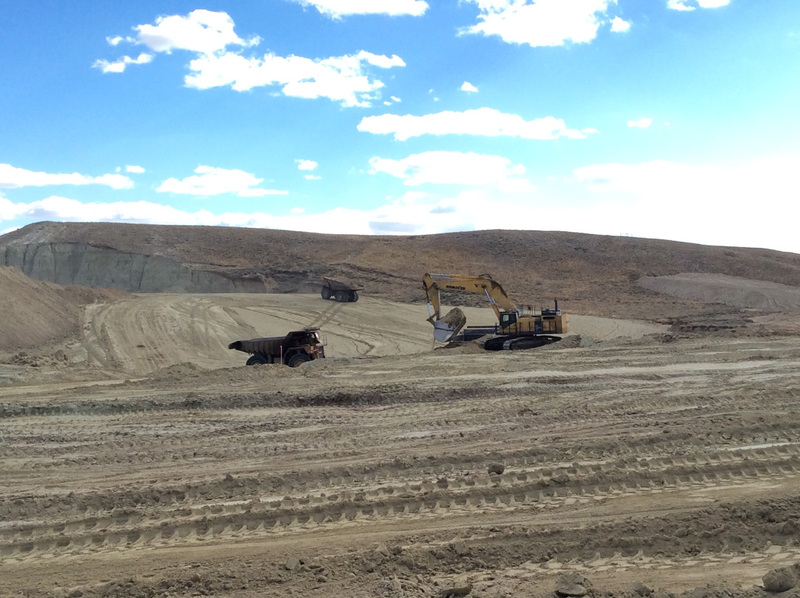 Work included 1.8 million cy of excavation, 140,000 cy of cover soil placement, dewatering, fencing, and erosion control. 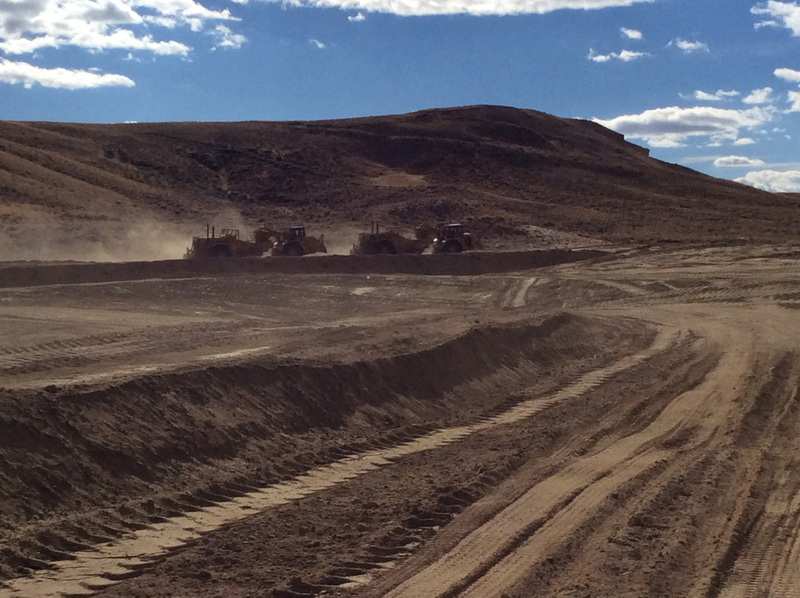 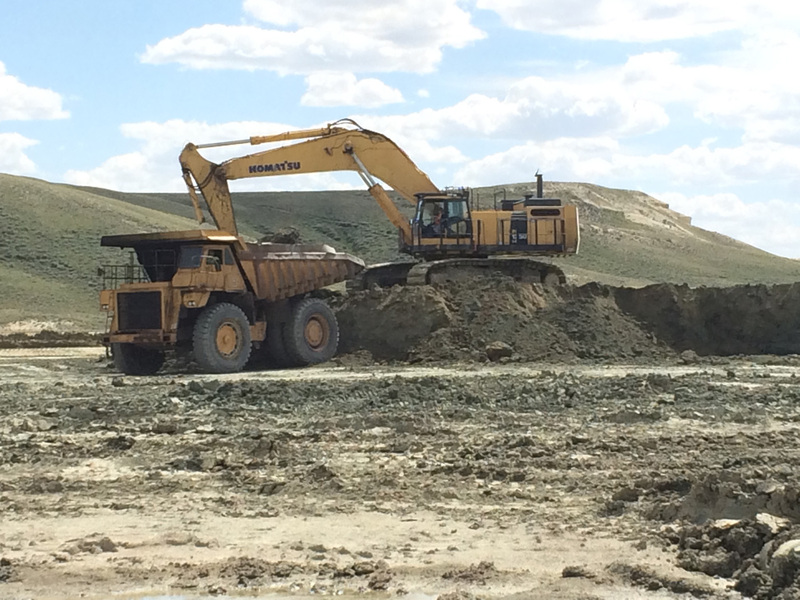 MK Weeden has completed over $30 million worth of excavation for the Wyoming AML in the past 10 years. 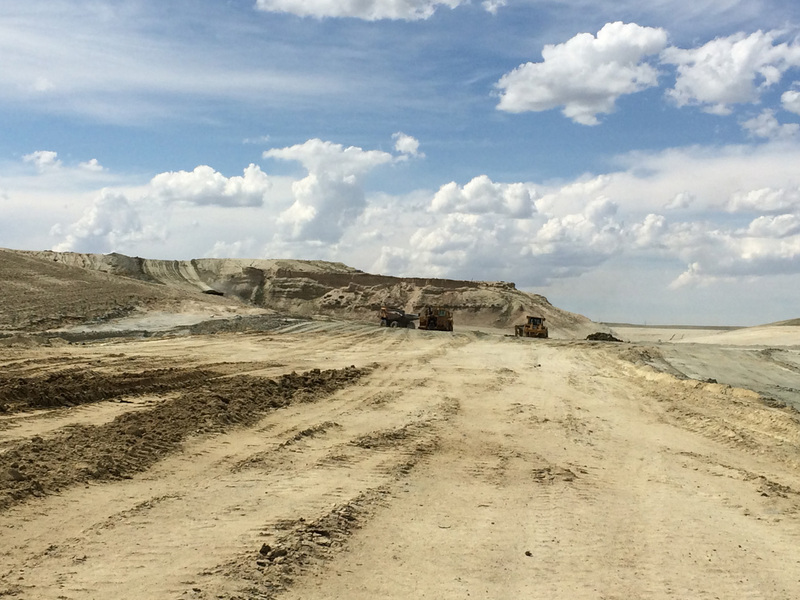 When measurable results are a must and the bottom line is at stake, MK Weeden delivers quality, cost-efficient and on-time solutions.